Natural beauty and urban energy combine to offer numerous opportunities for exploration and adventure in the Mile High City. With 300 days of sunshine, picturesque views of the Rockies, and amazing cultural activities, it’s easy to see why Denver is fast becoming a top vacation destination. Parents are swooning over the family-oriented options available to both residents and visitors alike. 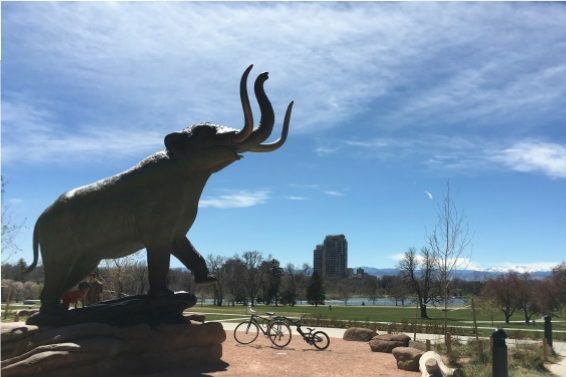 Check out Trekaroo’s favorite things to do in Denver with kids. It is always so cool to see how things are made, and Denver offers some great factory tours for families. 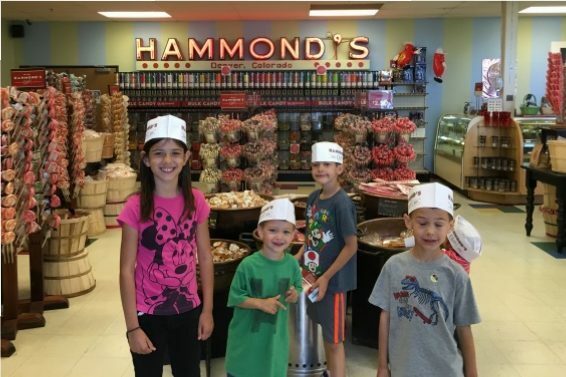 Kids are sure to love Hammond’s Candies Factory. Here you can watch candy being made on the factory floor, enjoy a free sample, then shop for more treats in the outlet store. 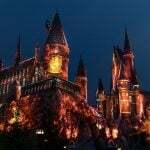 Looking for a more educational tour? School-aged kids will love watching coins being created and counted at the United States Mint. Both tours are free but you do need advance reservations for the U.S. Mint. If you have a family of sports fanatics, Denver is where you want to be. This city boasts seven major league teams, including football, hockey, lacrosse, rugby, soccer, baseball, and basketball! Take the family out to Coors Field to watch the MLB Rockies play and visit mascot, Dinger the Dinosaur. Visit the Pepsi Center to experience either the NBA Nuggets or NHL Avalanche games, depending on the season. 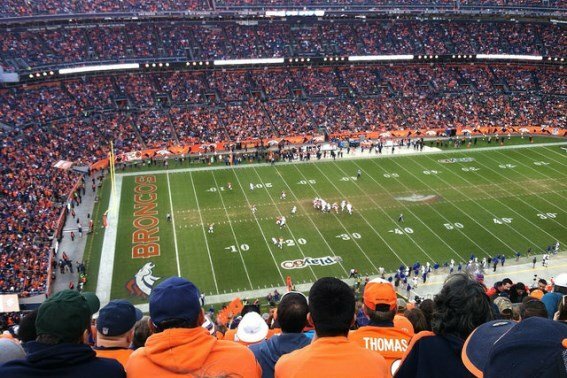 If you want to feel like a true Coloradan, try cheering for the NFL Broncos at the Sports Authority Field. Take a break from the city life at Denver’s City Park. This park is home to both the Denver Zoo and Denver Museum of Nature and Science, but it offers so much more. Families frolic over the lush lawns and three amazing playgrounds. Rent a surrey or pedal boat from Wheels of Fun to explore the trails and lakes. In the summer, jazz music fills the air as a band plays from a stage on the lake. Don’t forget to bring a picnic or visit a nearby food truck and dine while overlooking the picturesque Rockies and city skyline. Fantasy and reality merge at Denver’s Downtown Aquarium. Amid the barracuda, sharks, and sea turtles, families will spy mermaids dancing under the sea in a choreographed show. Experience a bit of the underwater fun of your own by petting and touching sting-rays in the touch tank. 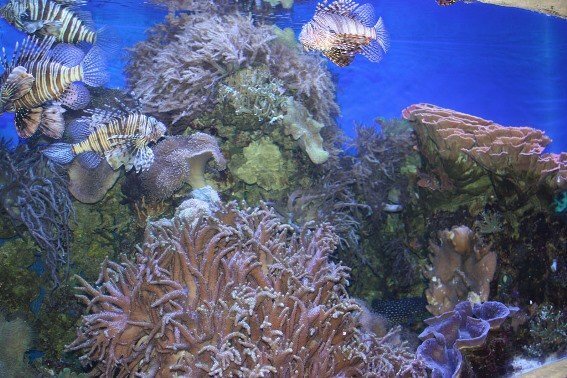 In addition to the typical sea life on display, this aquarium offers visitors a chance to visit with tigers and sea otters. Interactive displays and a fun, family restaurant make this aquarium a fun and unique stop. A great place to let children learn through interactive play is the Children’s Museum of Denver at Marsico Campus. Future inventors and artists transform scraps into amazing masterpieces. 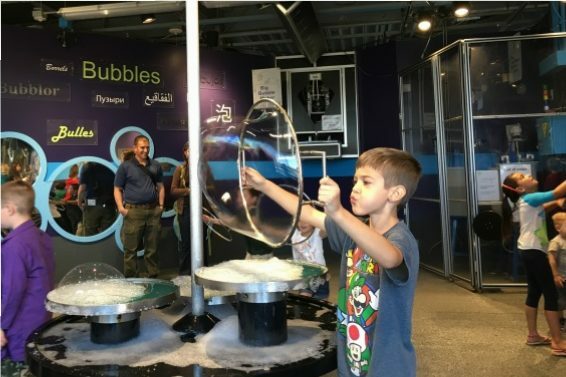 Little scientists discover the world through bubble creations, water play, and ball runs. Imagination takes over as toddlers transform into firefighters and dentists. With indoor and outdoor structures for climbing and exploring, the Children’s Museum provides hours of fun for children up to age eight. The Denver Botanical Gardens provide more than just a walk in the park. Walk through the entrance gates and transport your family to a tropical paradise, a traditional Japanese Shofu-en (stroll garden), or a pine forest. 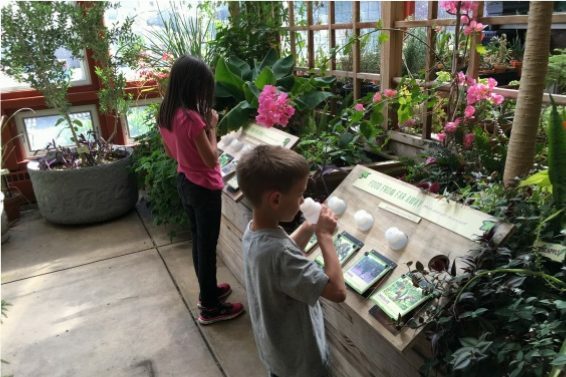 In addition to the unique plants and gorgeous outdoor scenes, there are stations for interactive discovery. Mordecai Children’s Garden is designed for children and families to explore nature through play and hands-on experiences. Over 700 species of happy animals call the Denver Zoo home. Spacious indoor/outdoor enclosures allow families to visit these animals any season of the year. 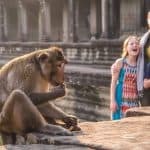 Get up close to gorillas and orangutans in the Primate Panorama. Compare the size of giant river fish in the Tropical Discovery Center. 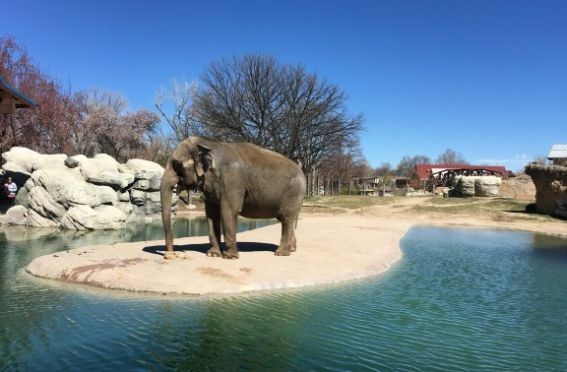 Don’t forget to check the schedule for the popular Elephant Passage Demonstration to learn all about the resident elephants while you watch them eat and play. 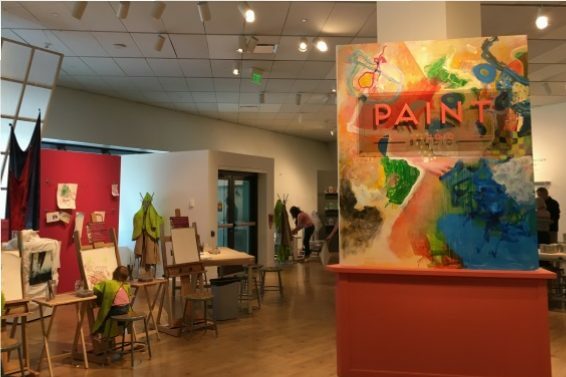 The Denver Art Museum incorporates interactive fun into art appreciation. Each exhibit offers a way for families to interact with the art around them, including bingo cards, search and finds, and make-it-yourself crafts. On weekends, families can pick up a backpack overflowing with activities to help them explore the museum even further. Designated kids areas give future art critics a chance to take a break with a snack, play games, and hone their own art abilities. Best of all, the Denver Art Museum is always free for children ages 18 and under. Colorado’s capital showcases its abundant history through unique parks and museums. 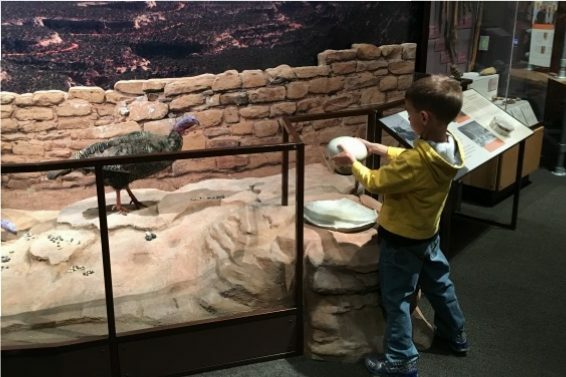 The History Colorado Center brings the past to a personal level as guests experience the lives of the people of Colorado over the past 10,000 years. High-tech exhibits let families travel in a time machine, drive a Model T, and work in a silver mine. Get a glimpse of pioneer farm life during America’s westward expansion at Four Mile Historic Park. Take a ride on a horse-drawn wagon before exploring the oldest standing structure in Denver. Stroll the rustic 12-acre grounds to visit with farm animals, see historical demonstrations, or just enjoy the serenity of farm life with a picnic under a shade tree. 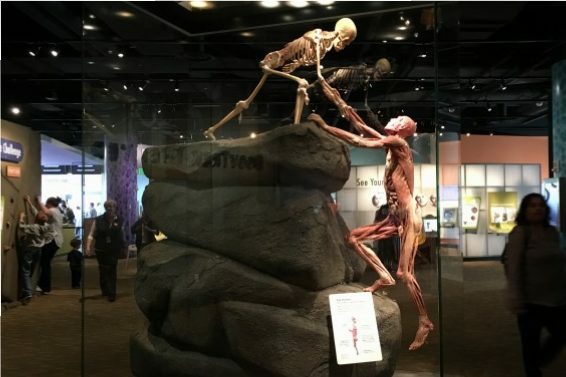 The Denver Museum of Nature & Science opens the minds of visitors to new ideas and information through fun, interactive exhibits. Learn about health and the human body by racing a bike, then checking your heart beat. Compare authentic Egyptian mummies and discover how archaeologists uncover secrets of the past. Preschoolers enjoy the Discovery Zone – an exhibit that lets little ones learn about science and nature through play. When you need a break, relax with a show in the planetarium of the IMAX theater. Denver’s restaurant reputation keeps rising as more unique and delicious restaurants flock to the city. 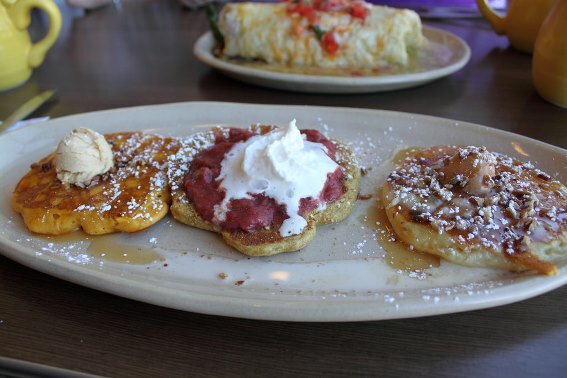 Start off your day at the bright and colorful Snooze with delicious Pineapple Upside-Down pancakes or the rotating pancake of the day. For lunch, try some Colorado-style pizza at Beau Jo’s Pizza. The locals say to get the hand-rolled crust, then ask for honey to drizzle on it when you’re done with the pizza. A fun choice for dinner is Buckhorn Exchange. This steakhouse offers unique items like elk, quail, buffalo brats, and more. Kids will love checking out the taxidermy animals on display on the walls. Finish up with a scoop of artisan ice cream from Little Man Ice Cream. They donate food to developing countries for every scoop of ice cream sold, so you can bask in the joy of knowing your sugar overload is helping to feed malnourished children. 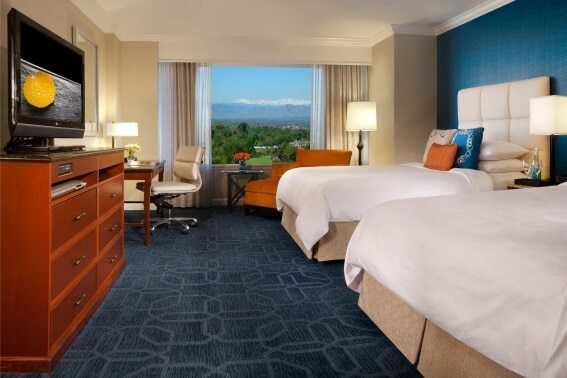 Whether you are looking for a gorgeous view of the Rockies or want to be amid the downtown action, these hotels are perfect for families. JW Marriott Denver at Cherry Creek goes out of its way to make little guests feel welcome with kid sized-robes, activity books, temporary tattoos and rubber duckies. On Sundays, kids can enjoy a Pajama Brunch with a movie and activities. The standard rooms here are extra spacious, but if you need more room they also offer suites and connecting rooms. When reserving a room at the Four Seasons Denver, be sure to leave your children’s names and ages and they will be greeted with a welcome amenity just for them. This hotel also provides items to childproof your room, baby toiletries, Nintendo Wii, tents, DVDs, CDs, and games-all for no extra charge. Magnolia Hotel Downtown Denver puts families close to downtown attractions such as the Denver Art Museum and History Colorado Center. Adults enjoy modern decor in recently renovated rooms and kids love the daily bedtime cookies and milk in the lounge. The glory of Colorado lies just over an hour away from Denver at Rocky Mountain National Park. 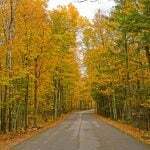 The abundant wildlife and breath-taking scenery cannot be missed. 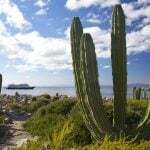 There are many family-friendly lakeside and mountain trails to explore. Don’t forget to stop by the visitor’s center and earn a junior ranger badge from this spectacular national park. 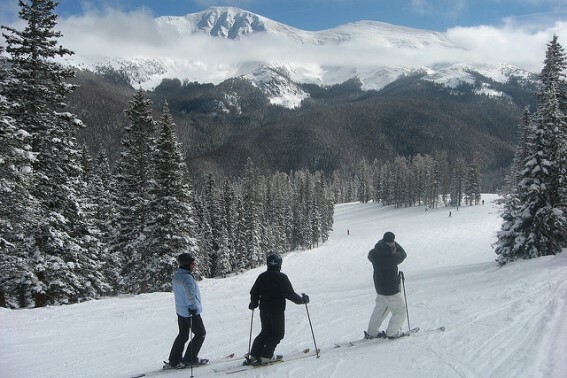 Winter Park Ski Resort provides family fun all year round. In the winter, enjoy world-class skiing, ice skating, and tubing. Winter Park offers lessons for visitors wanting to try a new adventure and often has promotions to let kids ski free. When the weather warms up, try the alpine slide, gondola ride, or a beautiful hike. You can also get acquainted with mountain biking by taking the 90-minute Intro to Trestle course. 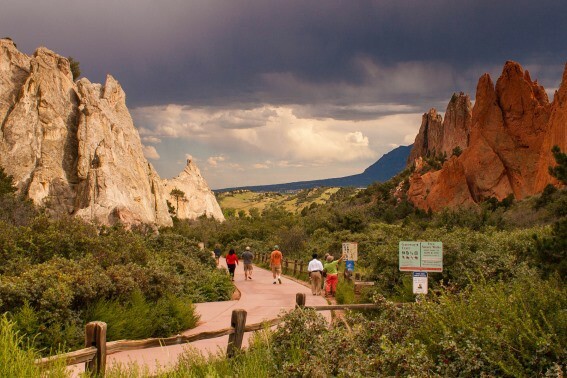 Colorado Springs is home to kid-friendly activities and stunning mountain scenery. Let the family explore towering sandstone formations at Garden of the Gods. Hike, drive, or ride a trail up over 14,000 feet to the top of America’s most famous mountain, Pikes Peak. Visit creatures of all shapes and sizes at the John May “Bug” Museum and Cheyenne Mountain Zoo. Stop by downtown to sample some local fare. 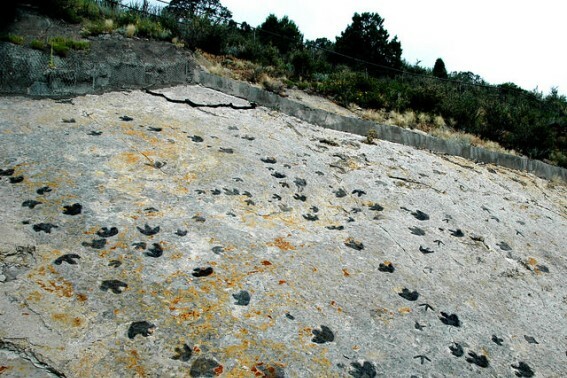 Step back in time at Dinosaur Ridge near Red Rock Park in Morrison, CO. This outdoor museum showcases important dinosaur discoveries made in the late 1800’s. The bones of the stegosaurus, tracks of the iguanodon, and ripple marks from ancient rivers are preserved in this unique outdoor setting. Pay the small fee for a guided tour to make your visit more educational or choose to hike the 1 ½ mile Dinosaur Ridge trail on your own. Either way, families will be rewarded with red rock views and the privilege of touching real-life dinosaur bones. 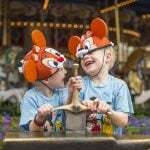 Ready to explore more the area outside of Denver with kids? 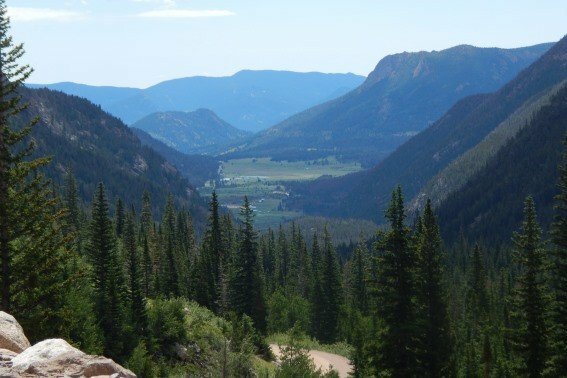 Check out our recommendations for the Top 10 Things for Families to do in Colorado!